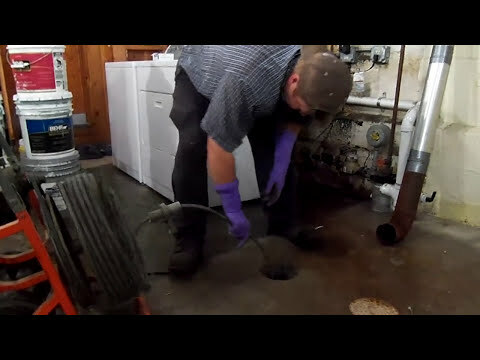 Household problems are common and, most of the time, the plumbing system bears the brunt of it. Say you’re doing the dishes and suddenly, the soapy water stops going down the drain. Most people notice this when it’s at least an inch high of murky water. That’s when the time they reach for the plunger. You have two other options: plumbing snakes and hydro-jetting. The flexible auger comes in various shapes and sizes. These are perfect for those who would rather solve plumbing problems on their own since the unclogging process is simple. That process, however, on what type of drain snake you’re using. One of the most important things when using a plumbing snake is to use the right machine for the type of stoppage. If you end up using the wrong one, this can damage the fixture or the snake itself, and you may even injure yourself. If you think that stubborn food particles are stuck in the drain’s piping, then you might want to consider hydro-jetting. This involves using water pressure to clean out drains instead of using an auger. What’s so good about this is that as the water pushes down, hair and other debris forcibly go through the drains. Another difference that it has with using plumbing snakes is that while hydro-jetting can clear almost any clog, this is not recommended for DIY. 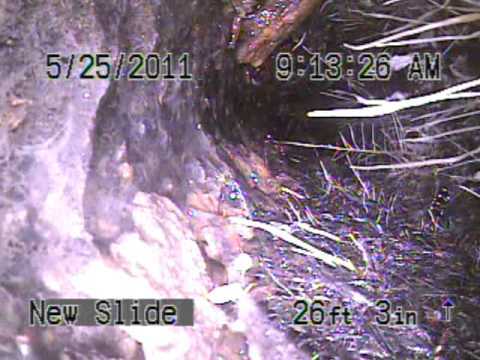 You need to contact a professional for this plumbing project. In the end, the choice would still be up to you, but if you need a quick solution that is sure to prevent clogging for a long time, then choose hydro-jetting. Let go of that plunger because may make the clog, bringing debris back up and creating a mess in your sink.